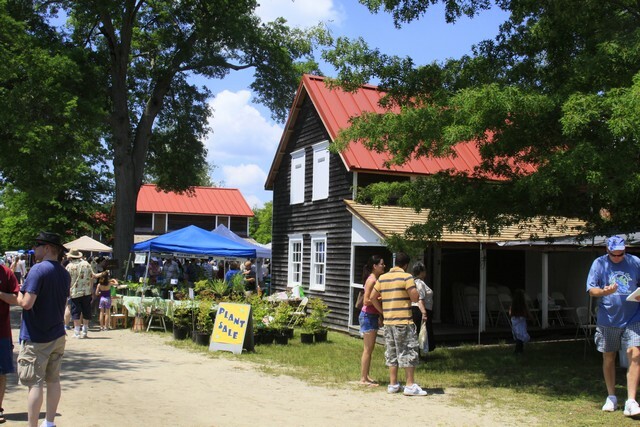 The annual Blueberry Festival was held last Saturday at Whitesbog near Browns Mills in Burlington County. It seemed successful as the parking lot was full by 11:30. Lots of people, crafter booths, public interest booths, food, music, blueberry picking out in the bogs and all manner of blueberry foods. Fun and good eating.